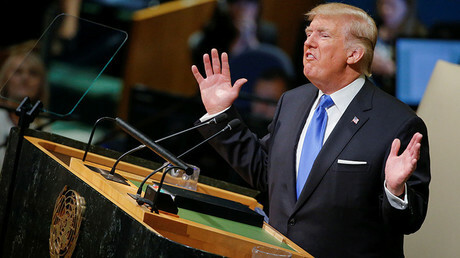 The US will see “painful responses” from Iran following the accusations made by President Donald Trump in his speech at the UN General Assembly, the commander of the Islamic Revolutionary Guards Corps, Major General Mohammad Ali Jafari, said. “Taking a decisive stance against Trump is just the beginning. 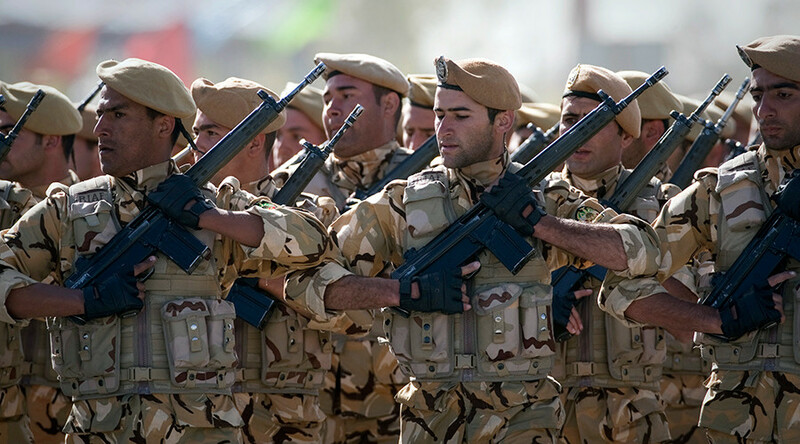 What is strategically important is that the United States faces more painful responses in the actions, behavior and decisions that Iran takes in the coming months,” Jafari said in a statement, as cited by Sepah News, the media outlet of the Revolutionary Guards. 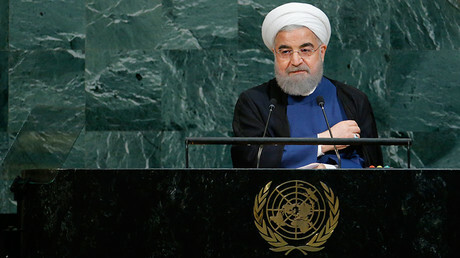 He went on to say that Trump revealed the “true face” of the US, which is that of a “corrupt and bullying state,” to the whole world when he made “slanderous accusations against Iran” in his UN speech. “Today, the world sees the same image of the United States that Iran has been trying to reveal for many years,” the major general added. He also slammed the 2015 nuclear deal with Iran as “one of the worst and most one-sided transactions” in US history. “It is time to correct the miscalculations of the United States,” he said. Trump’s statements, in which he repeatedly expressed his ultimate desire to bring down the agreement, have already provoked an angry reaction from Teheran. On September 19, Rouhani said in an interview with CNN that withdrawal from the nuclear deal would come at a “high cost” to Washington. Earlier, he also said that Tehran is ready to scrap the deal within “not a week or a month but within hours” and return to its nuclear program, should Washington impose new nuclear-related sanctions against Iran. However, on Wednesday, the US envoy to the UN, Nikki Haley, said that Trump’s speech to the UN General Assembly did not necessarily indicate a US intention to withdraw from the deal.